It’s winter in San Diego, but it’s really hard to tell! 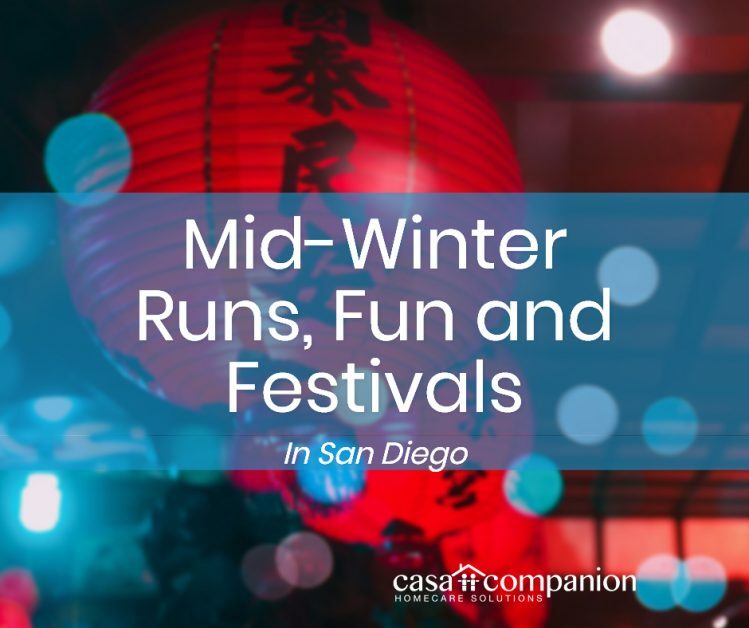 This month you can have all kinds of fun like running with your Valentine, spending time with critters, and celebrating the Lunar New Year. Caregivers, home care aides and loved ones will all enjoy the mid-winter opportunities San Diego offers! When: Saturday, Feb. 2 from 10 a.m.-2 p.m.
Tickets: $4–$6 for entry plus additional costs for food, drink and carnival rides. Parking is free. More information: Presented by the Little Saigon San Diego Foundation. Tickets: PreK (at least age 4) $58 per day, 9am – 1pm, K-6th grade: $73 per day, 9am – 3pm. 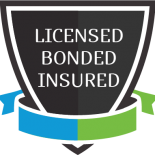 Extended care hours, scholarships, lunch options, and discounts are available.